What is HyperText Markup Language (HTML)? HTML is an important language for web design. This language is a building block of website creation. 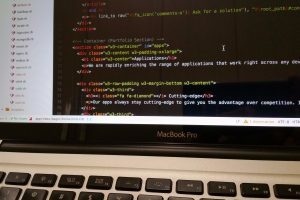 As a language, HTML is probably the easiest language to learn, which is why it is one of the first languages coders master. Ultimately, this language is important for everyone interested in web development to know about. HTML stands for Hypertext Markup Language. The language is basically the foundation of front-end web design. It is what people see when they go to a website. HTML consists of short codes, called “tags” that dictate what websites will look like. For instance, what you are reading right now it hypertext. The computer has taken HTML code and translated it into something readable. The tags are in between brackets<>. So if you’re editing HTML, and want the text to be bold, you would write <b>. HTML gives the coder tools to make paragraphs, lists, italics, bold words, etc. It is often used with CSS, another basic Internet language, to create websites completely. As you can see this is easier to read and understand than some other codes. This code, along with a knowledge of web design, will ensure a great-looking website. In fact, hypertext markup language is modified every few years to ensure it’s staying up to date. This way, new trends in web design can be accounted for. 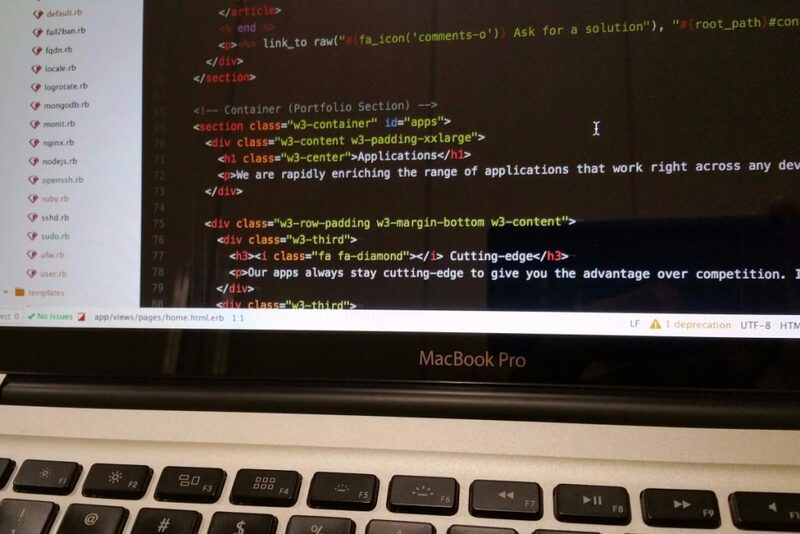 So, if you’re looking to get into coding, learning HTML is a great place to start. In fact, we believe it’s the only place to start, because of it’s importance.